Dr. Wilcox, D.C. was raised in Southern California. He served in the U.S. Army from 1971-1972, included a tour of duty in Vietnam with the First Calvary. He received his chiropractic degree from Los Angeles College of Chiropractic in 1982. After graduation he taught chiropractic technique at the college and opened a private practice in Redondo Beach. 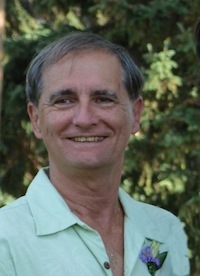 He began post-graduate studies in sports chiropractic in 1983. Over the years he has had the good fortune of successfully treating many world class and professional athletes. He has been the chiropractor for the Hula Bowl, Mercedes Championships (PGA), and the Makawao Rodeo as well as many other events throughout the years. While maintaining a practice, Dr. Wilcox takes pride in spending quality time with his wife. 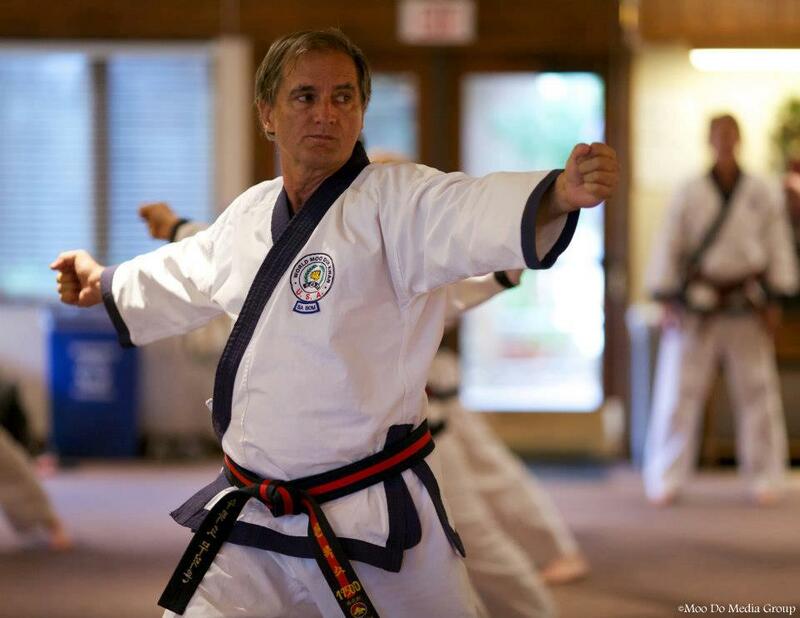 He has been an avid martial artist since 1970 and teaches Soo Bahk Do Moo Duk Kwan at Maui Soo Bahk Do M.D.K. Dr. Kim, D.C. was born in Seoul, Korea and raised in Southern California. She received her undergraduate degree in Kinesiology from UCLA. After graduation from Los Angeles College of Chiropractic in 1987, she worked with a neurosurgeon, where she acquired extensive skills in Independent Medical Examinations. 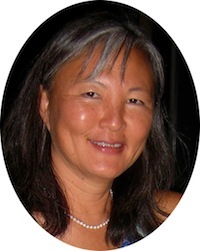 Dr. Kim founded Cellular Regeneration Technique™ in 2001, and authored THE POWER TO HEAL YOURSELF in 2010 as an ongoing fundraiser for charities and scholarships. Dr. Kim, D.C. currently specializes in family practice with an emphasis on pediatric and adolescent chiropractic. She derives special pleasure in seeing how quickly her young patients respond with chiropractic care. There is much that can be done naturally, without drugs and surgery. In her passion to help others live in body-mind-spirit harmony, Dr. Kim utilizes traditional and gentle chiropractic adjustments, Cellular Regeneration Technique™, Craniosacral Therapy, trigger point therapy, flexion-distraction, exercise and stretching instruction, positive affirmations, sound healing, nutrition and supplementation.